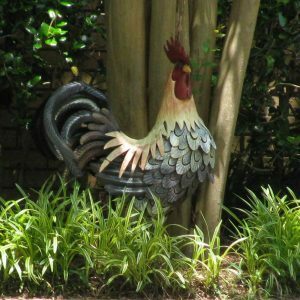 The Chinese New Year begins on Saturday, when we usher in The Year of the Rooster. 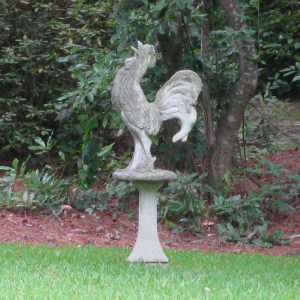 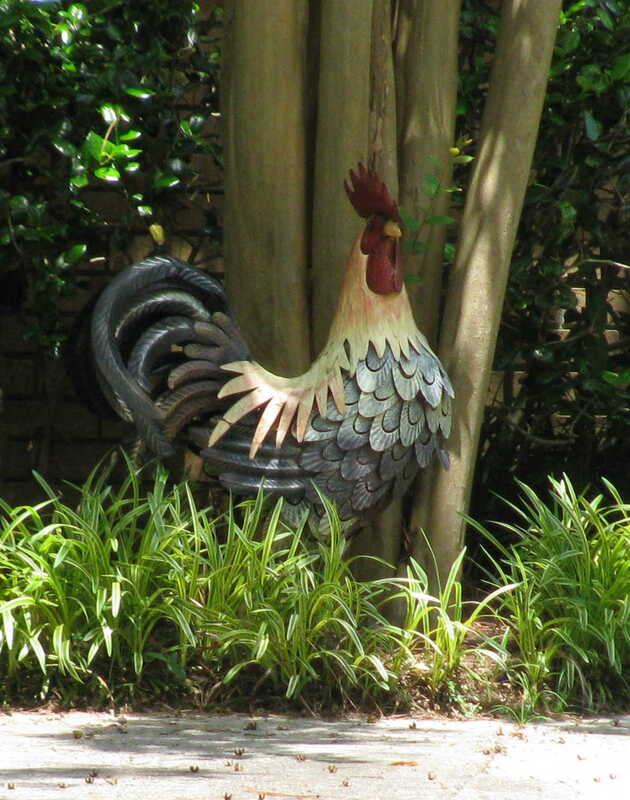 Here in the neighborhood, we have always had a fondness for roosters. 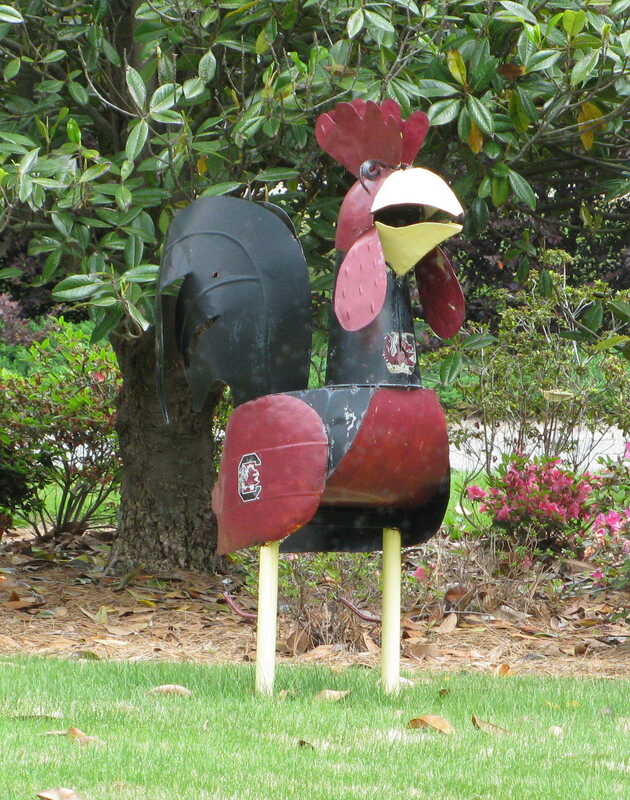 We put them on mailboxes and fence posts. 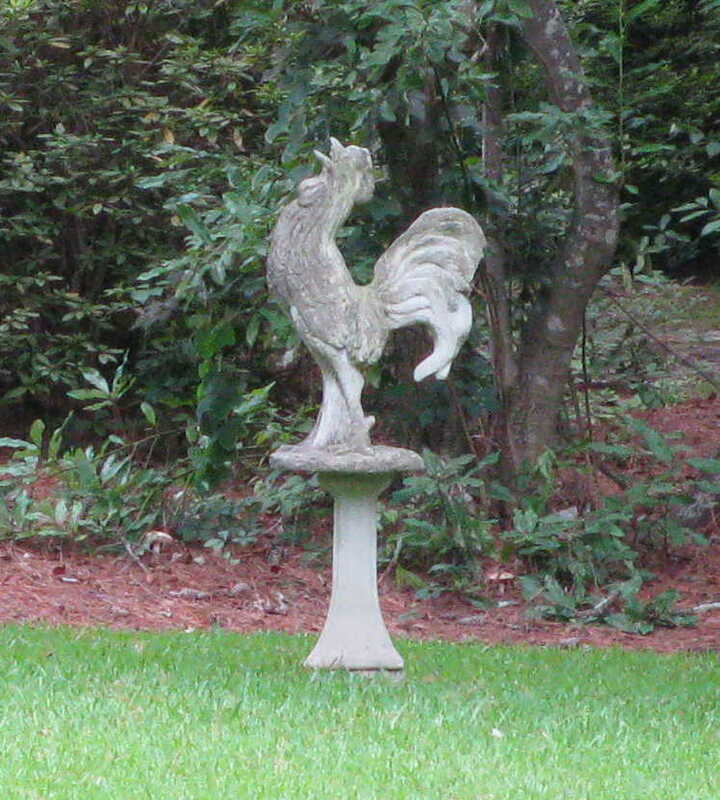 We put them on lawns and in flower beds. 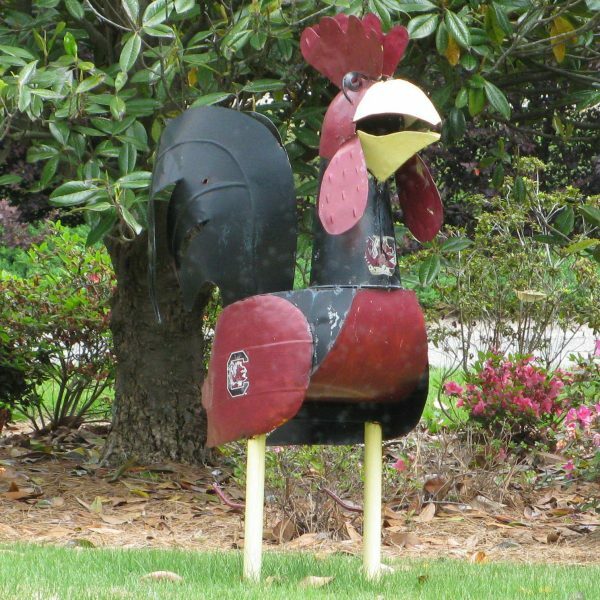 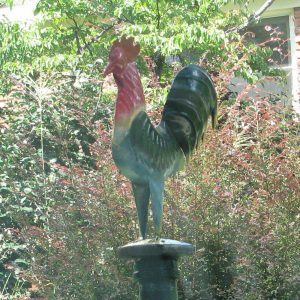 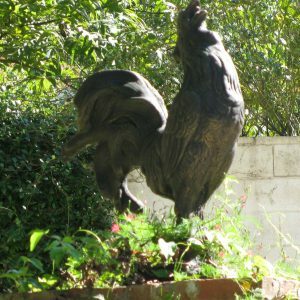 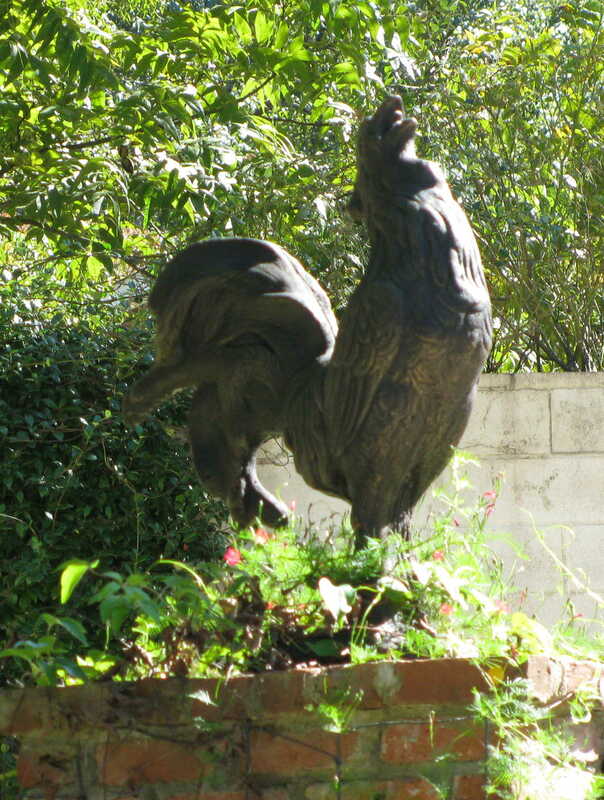 And, of course, we have a special place in our hearts — and our gardens — for the king of all roosters: Cocky, the mascot of the University of South Carolina Fighting Gamecocks. 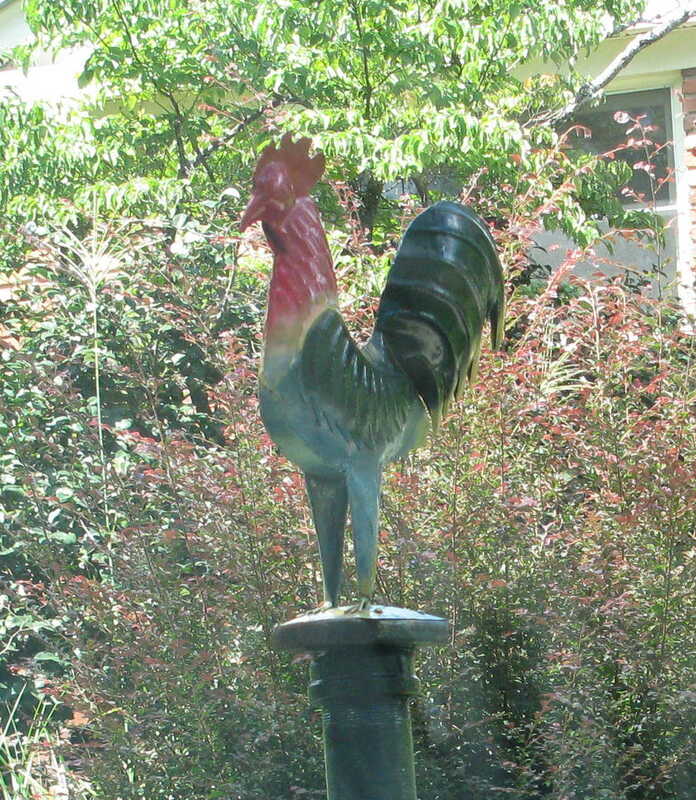 Happy New Year from our neighborhood to yours.